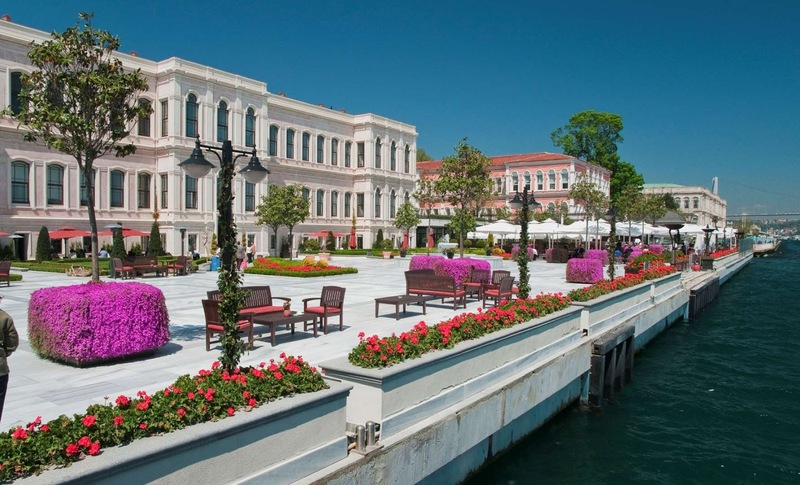 Four Seasons Istanbul at the Bosphorus is a luxury hotel located along the famous strait. It is a magical location where you can view all of the activity on the sea and get a wonderful perspective of Istanbul. The hotel has a beautiful terrace to enjoy breakfast and dinner, and the pool and spa are not to be missed. With hand-painted ceilings and well-appointed rooms with direct views of the Bosphorus, the Palace section of the hotel makes you feel like you are living in Ottoman times.